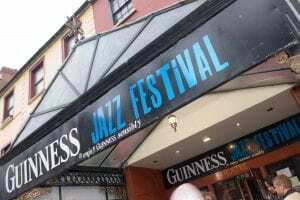 The annual Cork Jazz Festival takes place from the 24th- 28th October each year. Cork Jazz Festival celebrates Jazz music with live acts on stages across various venues in the city. Irish and International musicians take part and the Jazz Parade is not to be missed. Our world famous Jazz Festival is held each October at venues across the city.